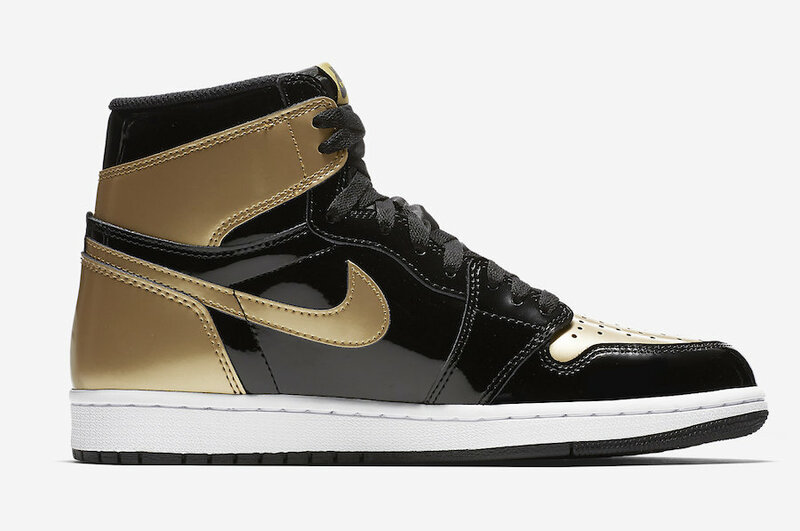 Following up the Air Jordan 1 “Gold Top 3” that debuted at ComplexCon, Jordan Brand sets to release the “Gold Toe” version of the silhouette this February. 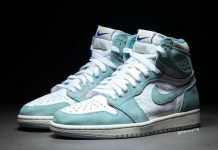 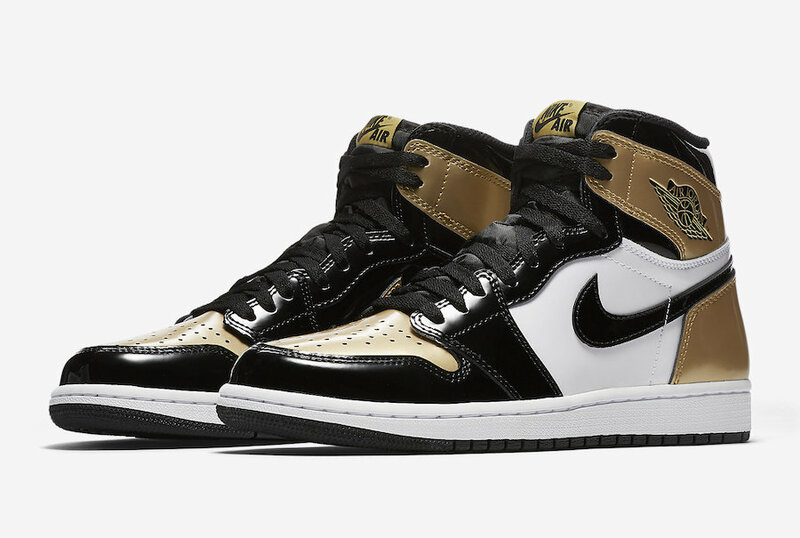 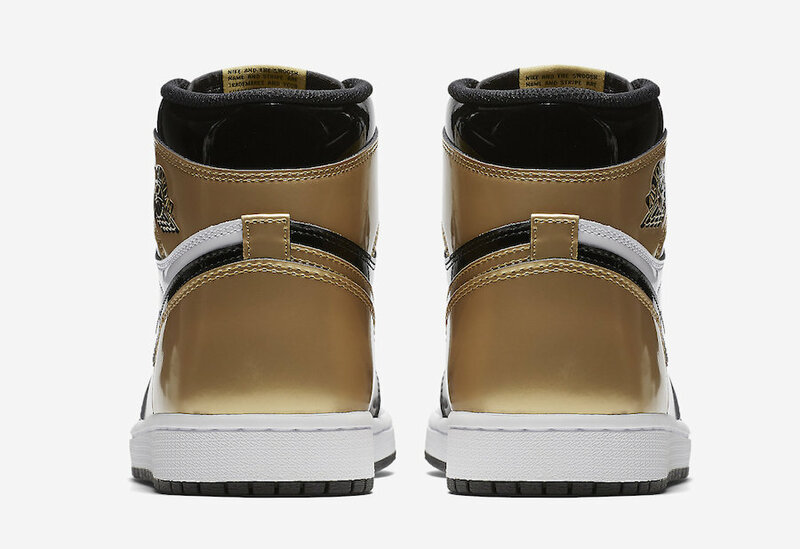 With slight differences between both the “Gold Top 3” and the upcoming “Gold Toe”, the Air Jordan 1 “Gold Toe” will feature the Black, White, and Metallic Gold color scheme. 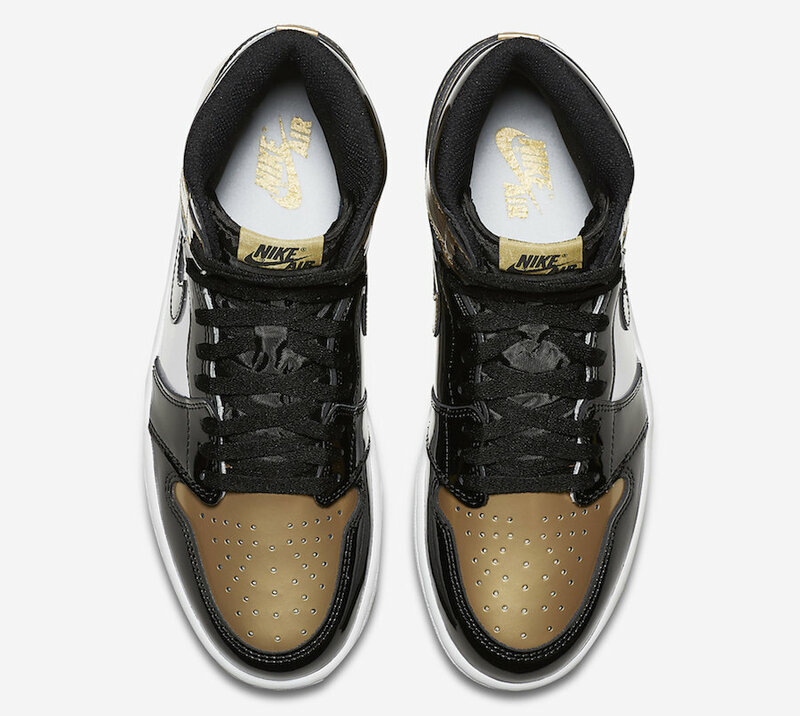 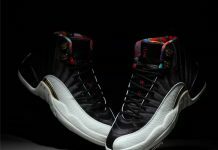 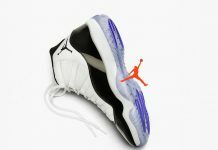 Followed by Metallic Gold toes on both shoes and a black rubber outsole that resembles the right shoe of the “Gold Top 3” release. 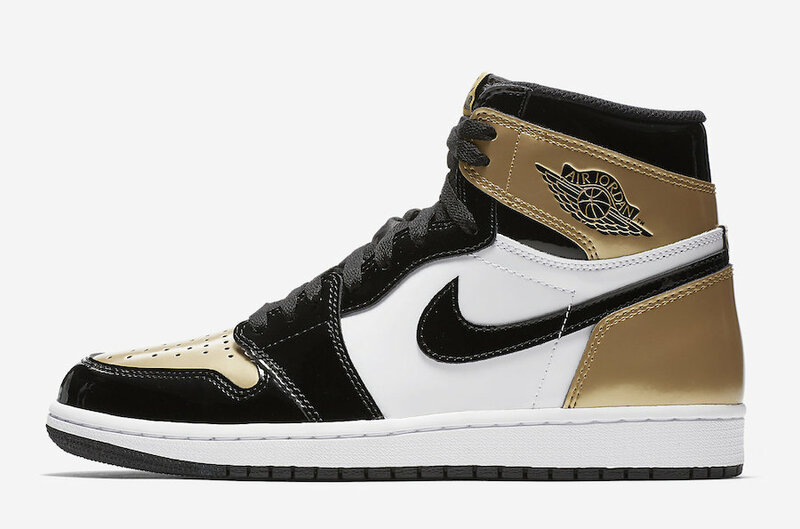 The Air Jordan 1 “Gold Toe” is set release in February 16th at select Jordan Brand retailers and Nike SNKRS at 10AM EST with the retail price tag of $160 USD.